April Edition: Don't Give Up! 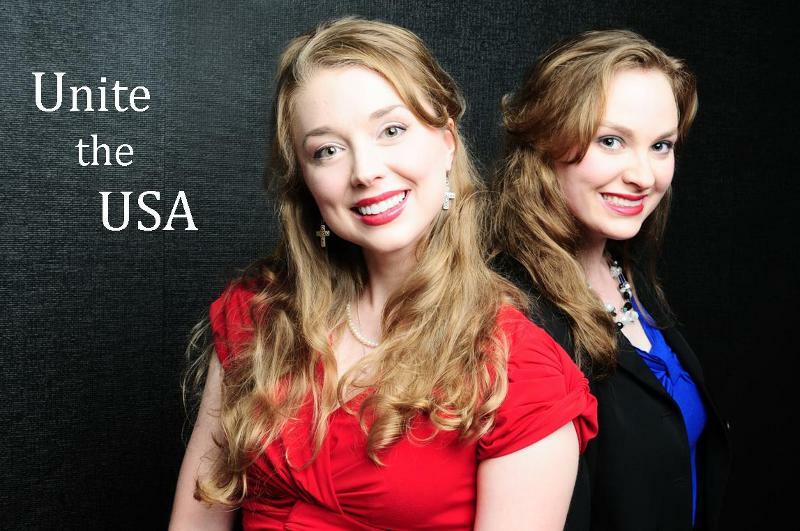 Last week, we had the opportunity to sing for Governor Mike Huckabee, Ralph Reed, and various candidates (including our friend, Dr. Sam Clovis, who is our pick for the U.S. Senate race in Iowa). We enjoyed being surrounded by passionate patriots who are working hard to help our nation to become strong again. We felt excited to sense their genuine hope and enthusiasm! 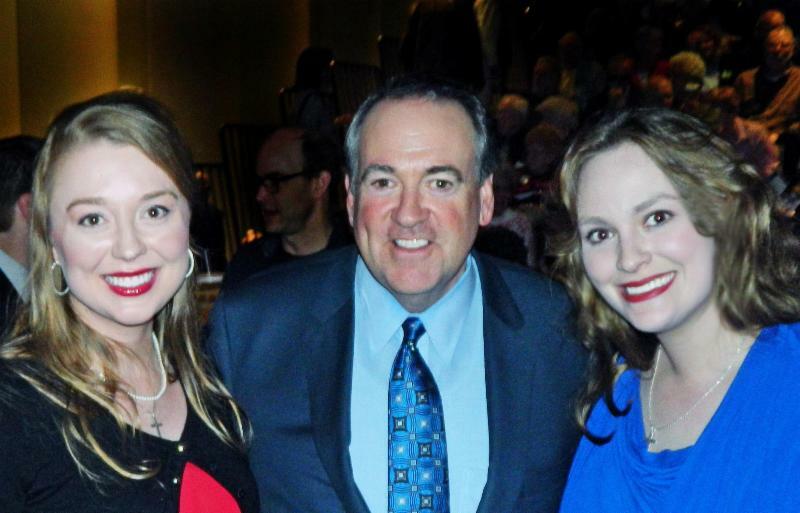 One quote from Governor Mike Huckabee really stood out to us at the event: "Folks, it is not the number of people that stand against God that determines the battle. It's one person standing with God that will win the battle every single time." Friends, isn't that the truth? Each one of us needs to do our part to help restore our country. Pray and work hard. When God is our focus, every small "good deed" can really make a big impact. With that said, each one of us must continue to stay strong as we seek the Lord's help for revival in our land. Let us not forget that the Lord can transform a heart quickly. There are many examples in the Bible of people (i.e. the Apostle Paul) who were against God but then came to Christ. They were completely transformed. They made a huge impact for Him and many people came to the Lord as a result. Their impact continues to this day. In modern times, we continue to see inspirational examples of God's miraculous redemption. For instance, there are numerous stories about former Planned Parenthood workers who've changed and become Christian pro-life fighters. For example, former Planned Parenthood director Abby Johnson is a shining light for Christ and for the pro-life cause. Always remember that there is hope in Christ and, as a result, there is hope for tomorrow. Never give up! Keep on fighting the good fight. The Lord can work quickly. His timing is always right. Trust Him. Thank you, and keep on keeping on! 1. Tell us about your background as a Planned Parenthood director and how you became a pro-life activist. 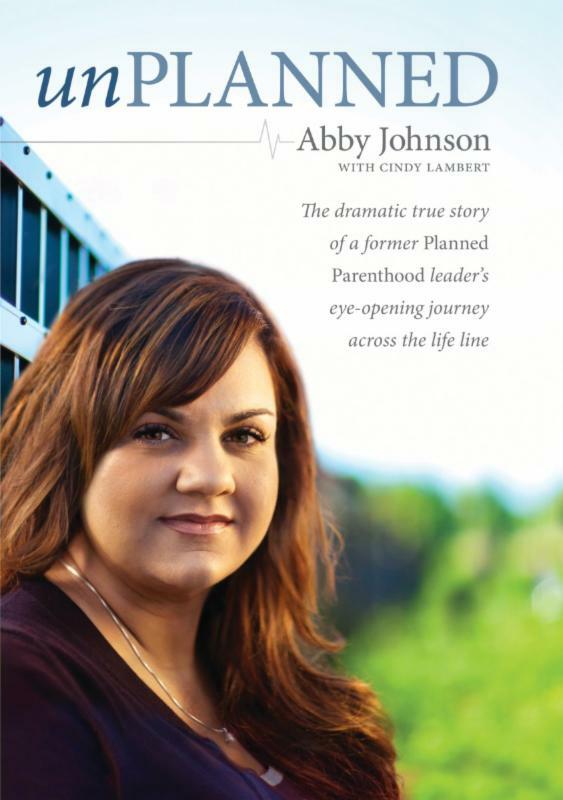 You can find my detailed story at www.abbyjohnson.org. 2. What is the biggest lie people believe about abortion? Probably that abortion is a "solution" to a problem. Women choose abortion because they don't feel they have any choice...which is the biggest myth of the term "pro-choice." Abortion usually just compounded problems instead actually fixing them. 3. How best can we help stop abortions from happening? We have to change the culture. And that's what we are doing through improved pregnancy centers, prolife medical centers, maternity homes, 40 Days for Life and other ministries that cater to helping both the mother and her unborn child. We also know that our laws dictate our morality, which is why principled prolife legislation is also key. 4. Millions of children have been murdered in the womb since Roe v. Wade. This is genocide of the unborn and it must stop. How can we end abortion in America? 5. Many pro-life sources are now trying to alert women that the birth control pill is not what it's made out to be. Can you tell us about why the pill is dangerous? What would you recommend as an alternative? 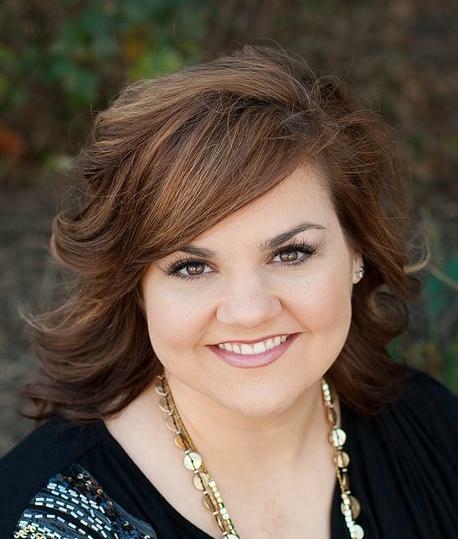 Abby Johnson has always had a fierce determination to help women in need. It was this desire that both led Abby to a career with Planned Parenthood, our nation's largest abortion provider, and caused her to flee the organization and become an outspoken advocate for the pro-life movement.During her eight years with Planned Parenthood, Abby quickly rose in the organization's ranks and became a clinic director. She was increasingly disturbed by what she witnessed. Abortion was a product Planned Parenthood was selling, not an unfortunate necessity that they fought to decrease. Still, Abby loved the women that entered her clinic and her fellow workers. Despite a growing unrest within her, she stayed on and strove to serve women in crisis. Planned Parenthood did not take Abby's exodus sitting down. They are fully aware that the workers who leave are their greatest threat. Instantly, they took action to silence Abby with a gag order and took her to court. The lawsuit was quickly seen as the sham it was and thrown out of court. 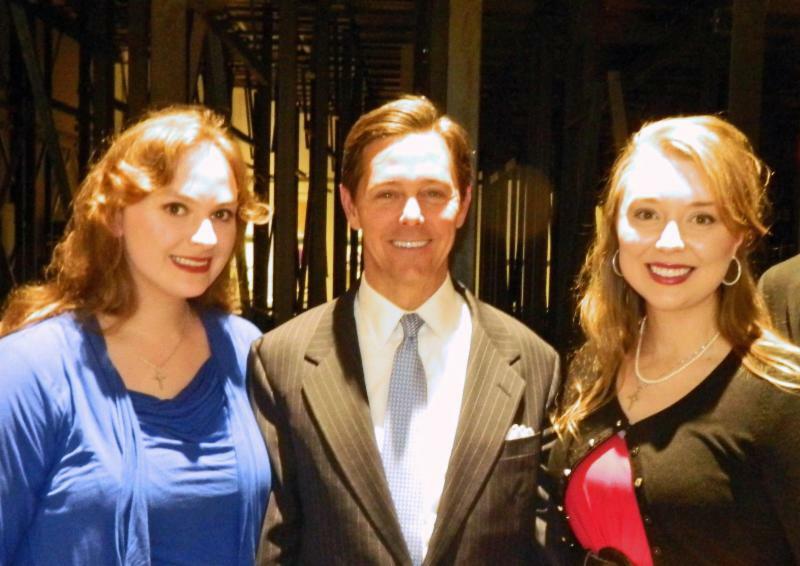 The media was, and continues to be, intensely interested in Abby's story as well as her continued efforts to advocate for the unborn and help clinic workers escape the abortion industry. She is a frequently requested guest on Fox News and a variety of other shows and the author of the nationally best-selling book, Unplanned, which chronicles both her experiences within Planned Parenthood and her dramatic exit. Today, Abby travels across the globe sharing her story, educating the public on pro-life issues, advocating for the unborn, and reaching out to abortion clinic staff who still work in the industry. She is the founder of And Then There Were None, a ministry designed to assist abortion clinic workers out of the industry. Abby lives in Texas with her husband and precious children. 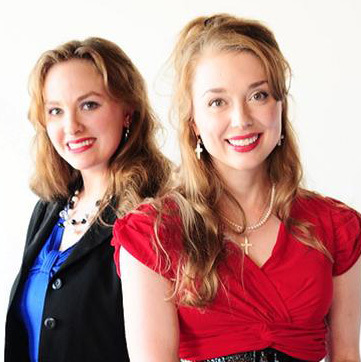 "Stacie and Carrie's work to promote positive patriotism is refreshing. Unite the USA is a Christian book that urges Americans to stand up for freedom. 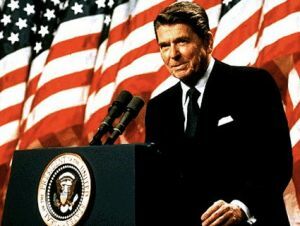 It's a tool that explains how the 'ordinary' American can do the 'extraordinary' for our country with God's help." Unite the USA honors veterans and servicemen and women. 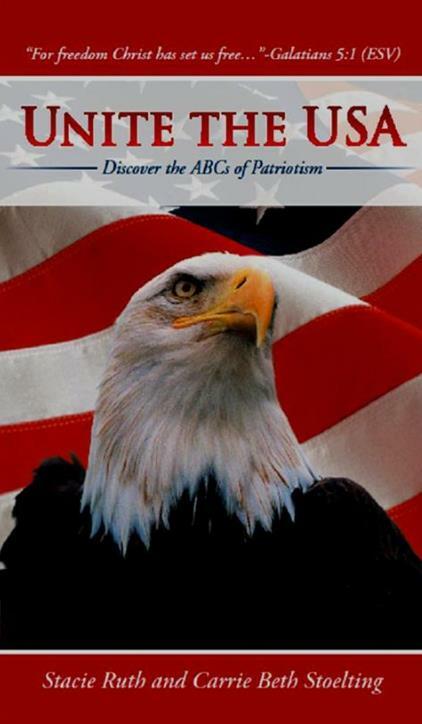 It's a book that encourages Americans to be active citizens. 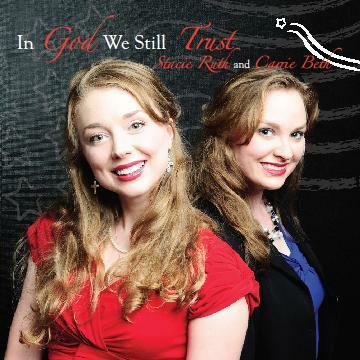 Click here to buy your copy! Unplanned is the true story of a former Planned Parenthood director's courageous choice in favor of life. Buy your copy here. 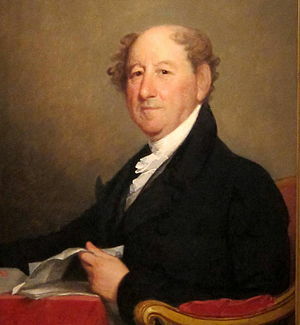 Rufus King (March 24, 1755 - April 29, 1827) was a delegate for Massachusetts to the Continental Congress. He attended the Constitutional Convention. On September 17, 1787 in Philadelphia, Pennsylvania King was one of the signers of the United States Constitution. He represented New York in the United States Senate, served as Minister to Britain, and was the Federalist candidate for both Vice President (1804, 1808) and President of the United States (1816).